Learn more about the Cleveland/Bolivar Chamber on their website. 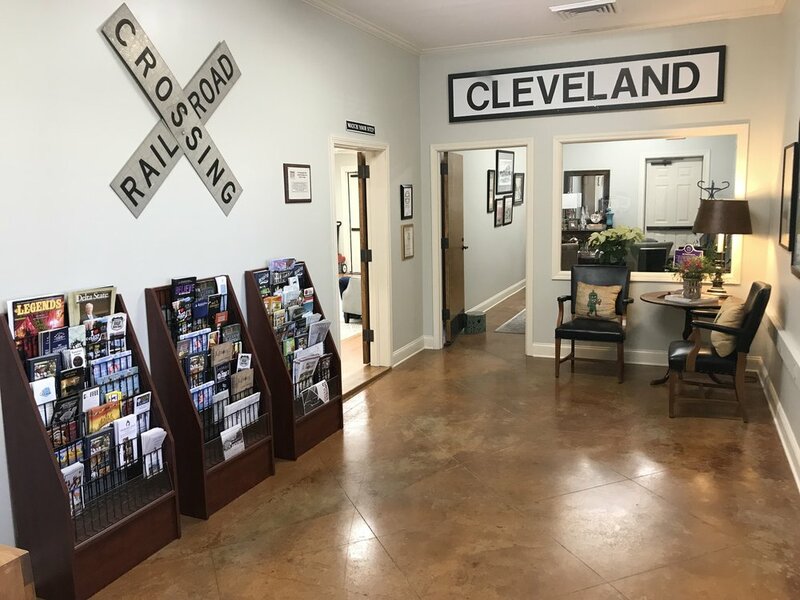 The Cleveland/Bolivar Chamber of Commerce was awarded a grant of $14,814 to renovate and adapt the historic Cleveland train depot for use as the Chamber of Commerce offices and welcome center. Cleveland’s original depot was a boxcar which sat on the tracks in the late 1880’s. A more stationary cypress board depot was constructed around 1890 and was in service until around 1915 when it was destroyed by fire. Around 1915 a third depot was built which was operated by the Illinois Central Railroad. Famous folks have visited the depot, including presidents Theodore Roosevelt and Grover Cleveland. In 1993, the now-abandoned depot became home to the Bolivar County Literacy Council, and in 2016, the city and the Chamber swapped buildings so that the Chamber could be located downtown. 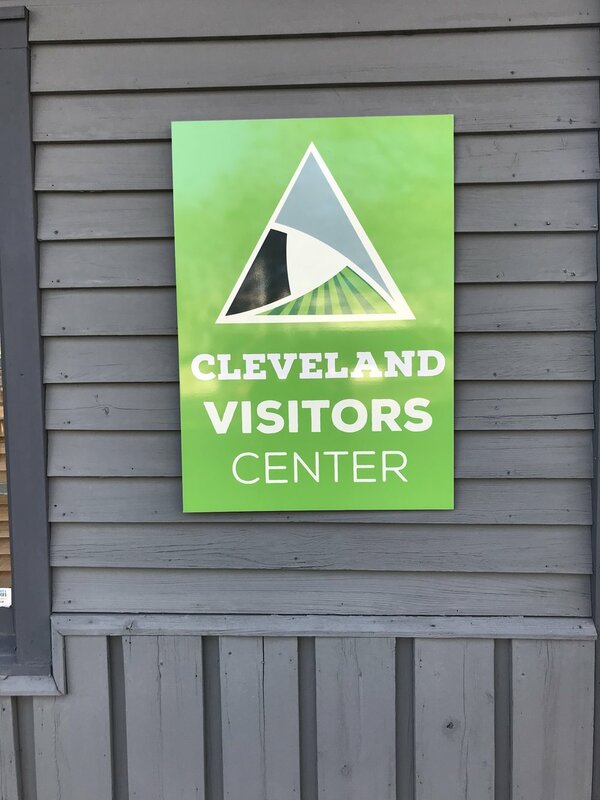 The renovated depot now provides designated space for tourists that promotes business, tells the story of Cleveland, and serves as a retail space. Other spaces added are a large board room, and a kitchenette, enabling support of various community meetings and functions. As part of the renovations, the facade of the depot was repaired and repainted, broken windows were replaced, and a central building to Cleveland’s main public space has been restored to a central role in city life. The Chamber includes the Bolivar County Economic Development Foundation, Team Cleveland/Main Street, and the Tourism Council. Follow the Cleveland/Bolivar County Chamber of Commerce on their Facebook page.